Who said you have to go to Paris for a little bit of people watching? Street life is Portuguese life, we enjoy the small pleasures of our pavement cafés. It’s one of the ways we love to spend our free time and as our weather permits, we use our kiosks (pavement cafés) all year around. Traditional little kiosks serving food and drinks and often enough with beautiful views …over Lisbon; of the ocean or the even rooftop landscapes give an excellent opportunity for visitors to live like a local. You’ll find us there in the morning having delicious breakfast pastries from “pao de deus” (it has a toasted coconut topping and can be eaten plain or with a little butter and a slice of cheese) to the traditional “pastel de nata”. It’s heavenly! At lunch time you can often get a light meal of sandwiches or “salgadas” (savoury snacks) and at the end of the day you can break out the sangria or a cold beer and do a little people watching. 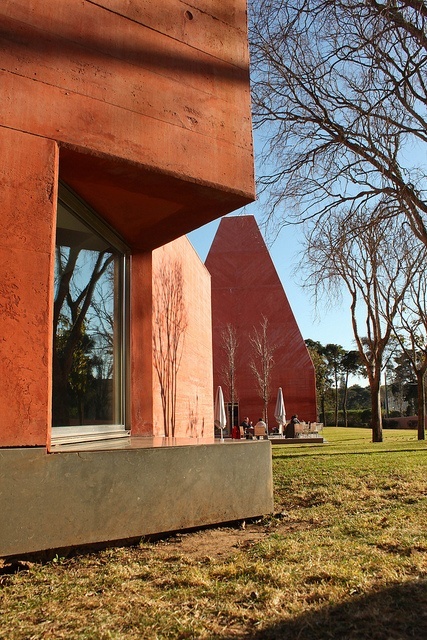 Have a look at the Lisbon Lux articles to find out where Lisbon’s best 30 are located. 1. Buzios is a fantastic restaurant/cafe a 5 minute walk away from some of our costa da guia properties. 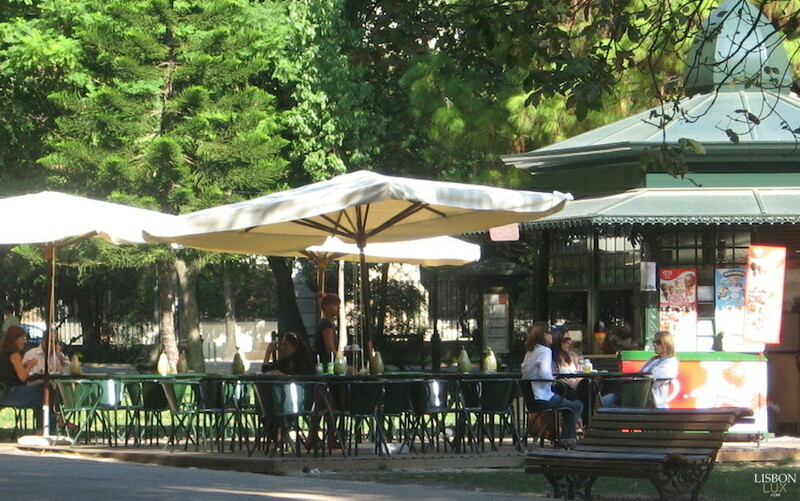 It offers delicious light lunches and there is a great “esplanada” to sit outside and enjoy the sunshine. Dishes are traditionally Portuguese and Portugal Portfolio’s opinion is that they serve the best “Bacalhau com Natas” in Cascais. Not to mention it is relatively cheap! 2. Escotilha Bar Is a fun beach side restaurant in a fantastic location. Sit out and watch the sunshine rippling off the Atlantic Ocean. 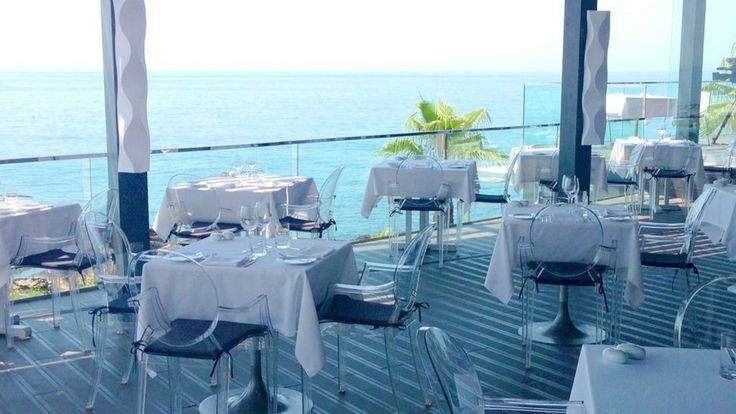 Enjoy fresh fish on the water, this restaurant is located within minutes walking distance from the centre of Cascais and the Tripadvisor reviews are excellent! 4. Baia do Peixe – Another traditional Portuguese fish restaurant but Portuguese sea food is some of the best in the world so why not! 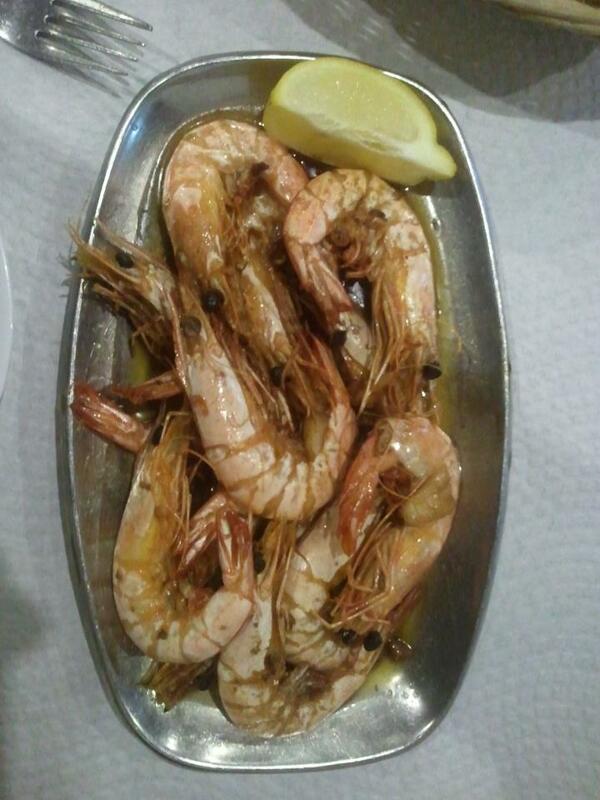 Baia do peixe offers a “rodizio” service so it is perfect for those who can eat.. eat and eat seafood. For anyone who just loves seafood you can pay a fixed price and it will just keep coming. Definitely worth a try when hungry after a long day of sitting in the sun! 5. 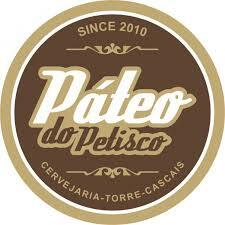 Pateo do Petisco is where you can experience the traditional Portuguese dining out method to “petiscar”. It is essentially the same idea as Spanish tapas but better! This restaurant offers several delicious “petiscos” and is definitely worth a try. It is packed in the summer months so a reservation is definitely recommended! If visited “lascas” are a must! These are peeled potato skins, fried and served with garlic mayonnaise. If that doesn’t get your mouth watering then try the grilled “chouriço” sausage or the “salada de polvo” (octopus salad). 6. The Farol Design Hotel sushi is by far the best in Cascais! This place is a little pricey but worth it! Set within a boutique 5 star hotel with fantastic views to the Atlantic Ocean the sushi and atmosphere here is simply divine. The sushi platters are beautifully presented and there is a delicate balance between fish and fresh citrus fruits making the food here astonishingly good! 7. It is not a trip to Portugal without at least once having piri piri chicken and this is by far the best place to go in Cascais. 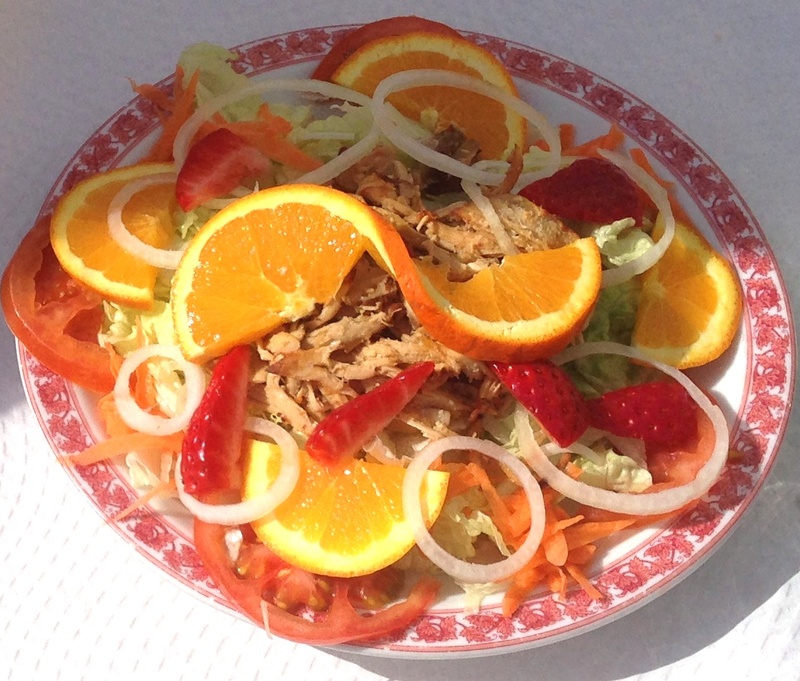 Somos um Regalo is simple, cheap and the chicken delicious! There are several of these types of restaurants in Cascais but this has been our favourite for over 5 years and it never fails us! 8. O Moinho is fabulous for the view, located on the hill above Guincho beach and set within an old windmill. Seats outside have a panoramic view of the coastline and the quiet privacy of the gardens. The food is simple serving hamburgers and sandwiches but if the food doesn’t convince you to visit then the drive up here between the mountains and the coastline should do the trick! This was the scene along the Cascais promenade this Saturday and Sunday. 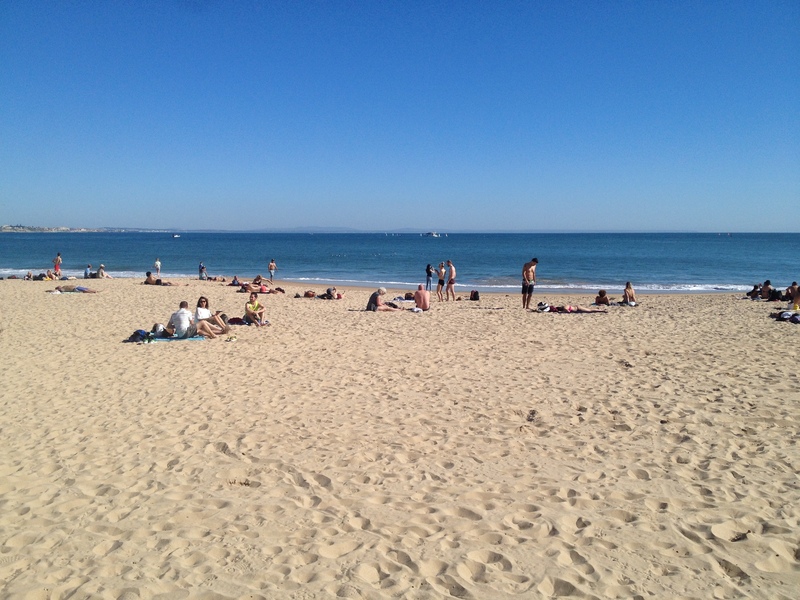 Who would have thought people would be enjoying the beach and swimming in the sea on a winters day in Cascais? The fantastic weather and sunshine meant that families, couples, friends and tourists were out and about exploring the town. 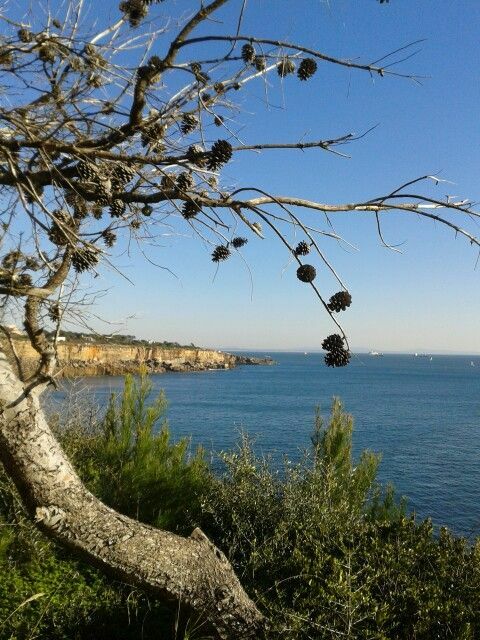 A winters day in Cascais has never been so beautiful! Follow Portugal Portfolio’s suggestions for a day out and about in Cascais during the month of March and get your long missed vitamin D top up! 1. Get up and go for a coffee and a light breakfast. Try the milky galão coffee and a pastel de nata or palmier if you like to start your holiday mornings with a sweet cake. We would recommend Casa da Guia for breakfast, while there are several cafes that serve delicious coffee and cakes in the area, few have the view that Casa da Guia has to offer! *Insiders Tip: Make sure you take a pair of sun glasses- the reflection off the white gravel and Atlantic Ocean is blinding on a sunny day! 2. 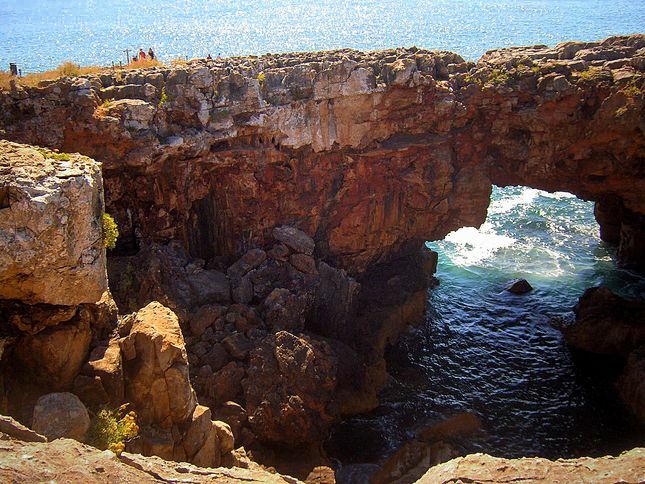 Walk along the promenade into the centre of Cascais, stop at the famous Boca do Inferno to explore “Hell’s Mouth”. 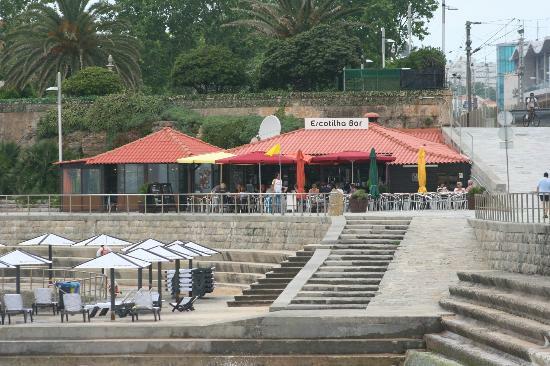 *Insiders Tip: If you walk along this promenade later in the day be sure to stop at the Hot Dog van parked in front of the entrance to Boca do Inferno – They are known as the best Hot Dogs in Cascais! 3. Wonder into the centre of Cascais towards the Paula Rego Art Gallery. Visit the collection within the gallery or simply take in the splendid combination of both modern and traditional architecture that makes this building so iconic. 4. Wonder further along the cobbled streets into the bay of Cascais. 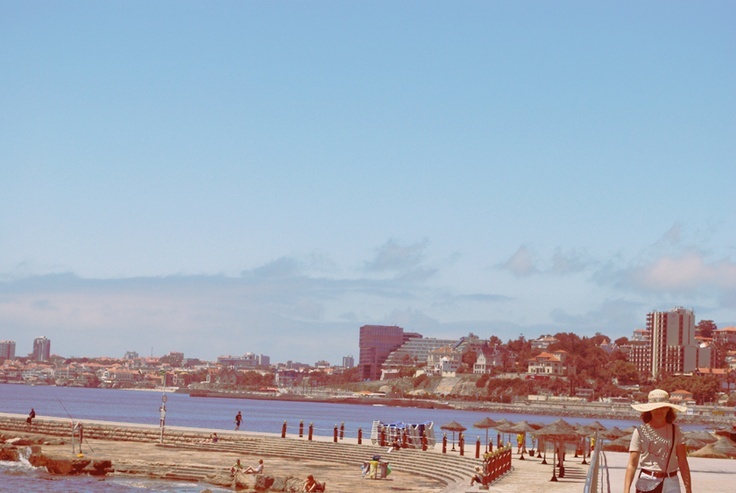 Stop to take in the sights of the town and the fishing boats at “Praia dos Pescadores” or follow the coast line towards the promenade and stop for lunch at one of the delicious fish restaurants on the sea front. 5. Continue walking along the coast line of the Atlantic Ocean, stop for an ice cream, read a book on the beach, play a game of beach football or take a dip in the sea. *Insiders Tip: If you skip the Ice cream on the beach be sure on your way back into town to stop at Santinis – easily the best traditional and quirky ice cream parlour in town! Thinking of booking your summer holiday in Portugal?? Here are a few things going on during the summer months that may just convince you that the Lisbon Coast is the place for your 2015 summer holiday! 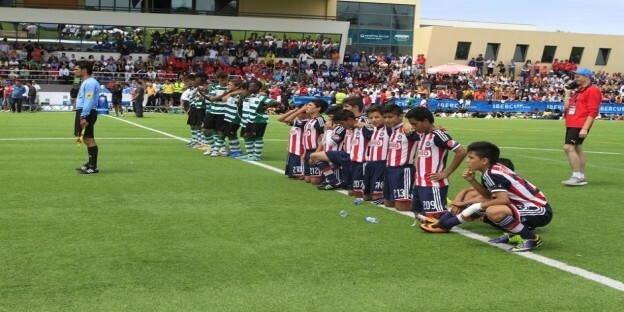 The IberCup is currently one of the most significant tournaments in Youth Football. More than 8,000 players, coaches and families from more than 60 countries will be in Estoril for one week of competition with some of the best teams in the world. The World Corporate Golf Challenge is the biggest and most renowned world golf tournament for companies. It will include the participation of 8,000 players from more than 40 countries represented at the World Final in Cascais. 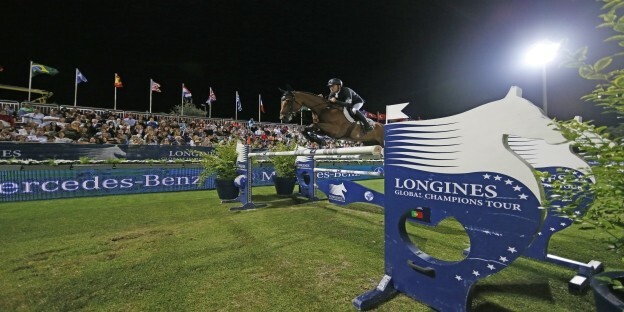 Cascais will receive yet another edition of the world renowned and prestigious horse-riding event. One of Europe’s best summer music festivals..
Line up in 2014 included Arctic Monkeys, Imagine Dragons, Chromeo, The 1975, MGMT, Caribou, The Black Keys, Foster The People, Daughter, Chet Faker & many, many more! 2015 Line up already confirmed – Flume, Muse, Alt J, Metronomy, Jessie Ware & Kodaline. Many more are still to be announced! One of the biggest music festivals in the country and it is free! 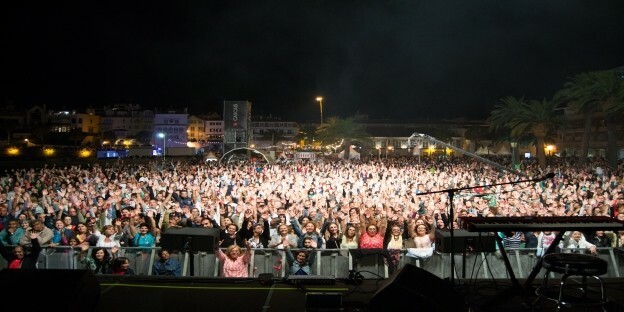 The open air concerts in Cascais always attract a big crowd and feature both national and international artists. 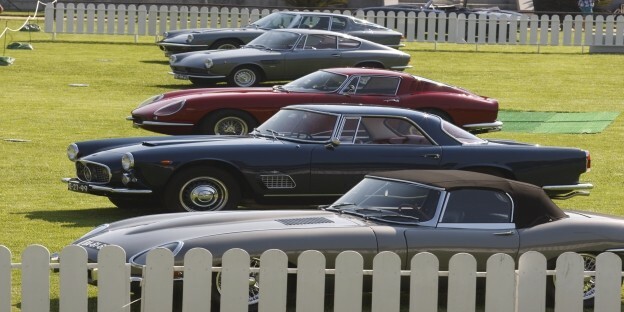 Totally free, it is a family event, and the last edition was attended by about 100,000 people over the two days and with the participation of more than 500 historic vehicles. 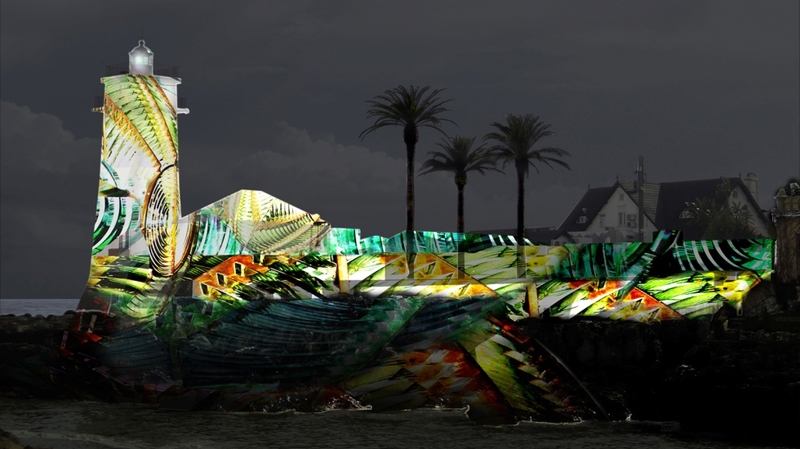 The “Lumina” Light Fesitval – For three nights several national and international artists transform Cascais into an open-air art gallery. Features and technology include video-mapping, 3D effects, light graffiti, multimedia projections and light sculptures. Finally after a year of uncertainty within the holiday rental market in Portugal it looks like things might be getting a bit easier! Check out this link for more information! Why so many are choosing Portugal! Thinking of Investing In Portugal??? Considering investing in Portugal or just adding it to your list of holiday destinations.. 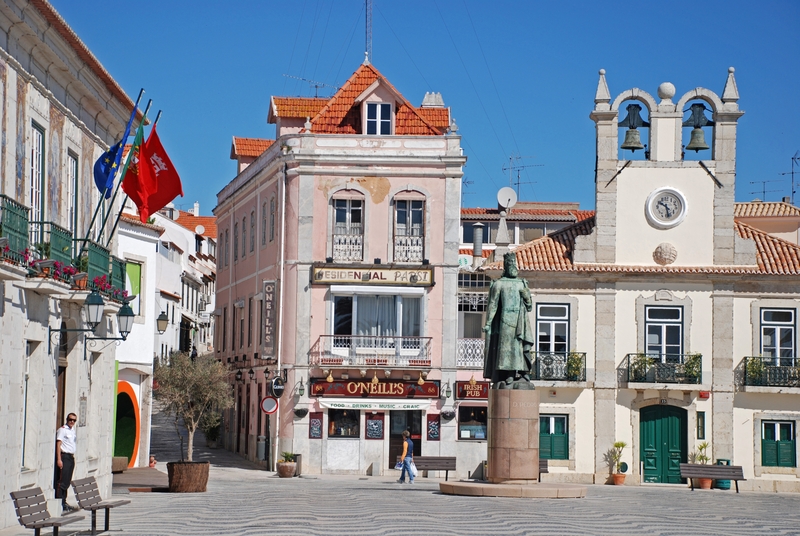 The Lisbon district of Portugal, particularly Cascais seems to be the IT place to be. With 2014 drawing to a close it is now a good time for us Property Managers in the tourism sector to consider our future for 2015… and we have reason to be hopeful! The boom in investment in Cascais over 2014 will hopefully continue into 2015 and the introduction of programmes such as the Golden Visa Scheme has opened up the playing field, putting Portugal on the map and bringing foreign interest to our doorstep. The changing property market is not however the only reason for Lisbon’s Hot Spot of activity. The culture, night life and general Mediterranean vibe has a lot to offer and even now in the winter months several other languages are being spoken in the cafes, bars and restaurants, bar Portuguese. Tourism in Lisbon has appears to have turned a corner and foreign investment is happening fast as Chinese, South Africans and several other nationalities come over to buy their share of the capital and it’s surrounding suburbs. If you are interested in looking at how you can invest in Portugal check out the Golden Visa scheme and the Property Market. Alternatively if your waiting to come on holiday and experience the buzz for yourself before investing, visit Portugal Portfolio for excellent holiday accommodation deals.